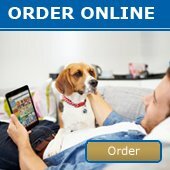 Christmas Closure and Order CUT OFF DATES 2013 - News - Prestige Pet Products Pty. Ltd. 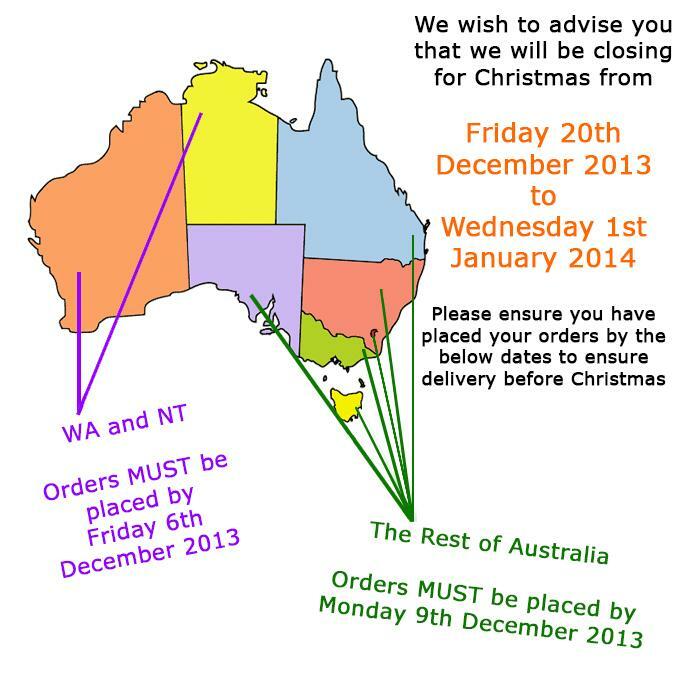 Please note our closure dates for Christmas 2013.